“The new rebranding is led by a solid tour schedule that we, our athletes, and sponsors are extremely excited about. We feel we are going into key markets that the sport of Paddlesurfing will greatly benefit from,” added APP World Tour’s Boxford. 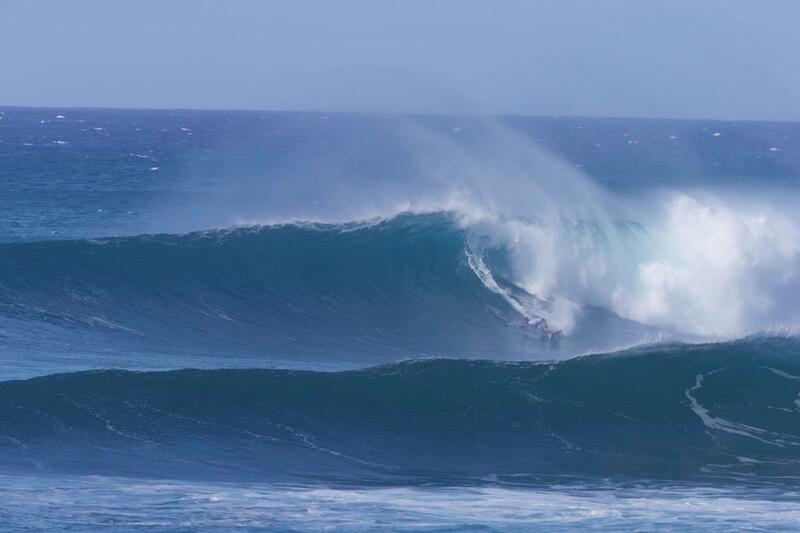 “We look forward to kicking off the season at the iconic Sunset Beach event as we have done for the last 7 years and to celebrating the crowning of 2016 World Champions in surfing and racing (to take place at Maui event)”. You can watch all the action live from the APP World Tour at www.appworldtour.com as well as after the events on premier global TV networks such as CBS Sports as an independent series of post produced shows. You can also follow the APP World Tour and its athletes across facebook and instagram (#appworldtour) and on twitter (#theappworldtour). 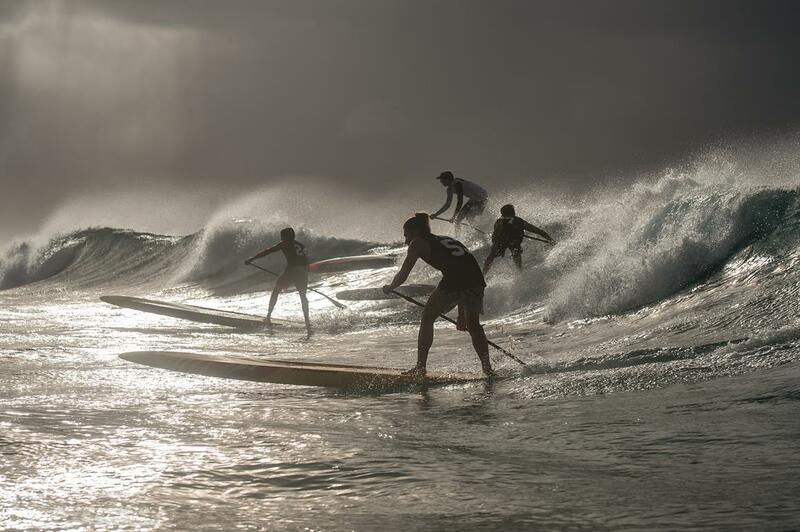 The Waterman League Group is an event management and media production company headquartered in Hawaii focused on developing multi-disciplined water sports. 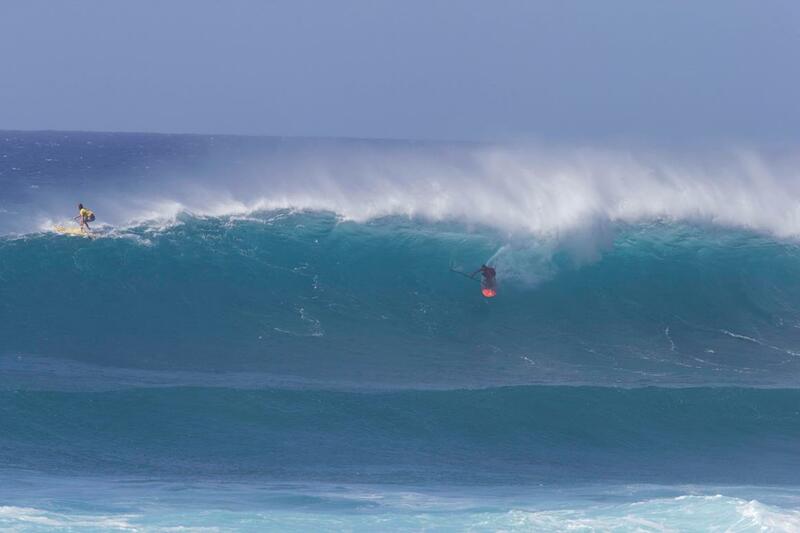 The term ‘waterman’ refers to versatile athletes who can engage in various forms of water sports at the highest level. 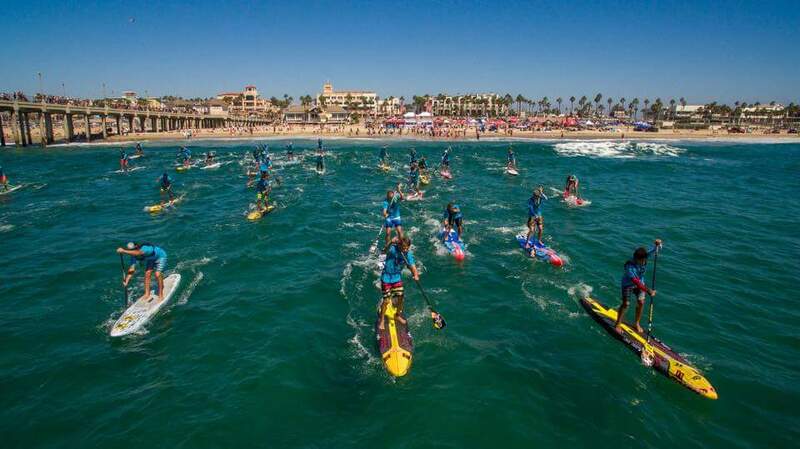 As founders of the World Championship Tour for Paddlesurfing (also known as Stand- Up Paddling), the Waterman League has been crowning Men’s and Women’s World Champions for both racing and surfing since 2010, with flagship events across the Americas, Asia, Europe and the Middle East, now branded as the APP World Tour. The APP World Tour produces a complete inventory of programming, including live and post produced broadcasts from all its events, with distribution to over 100 countries worldwide via premier global networks such as CBS Sports and supported by IMG Media.